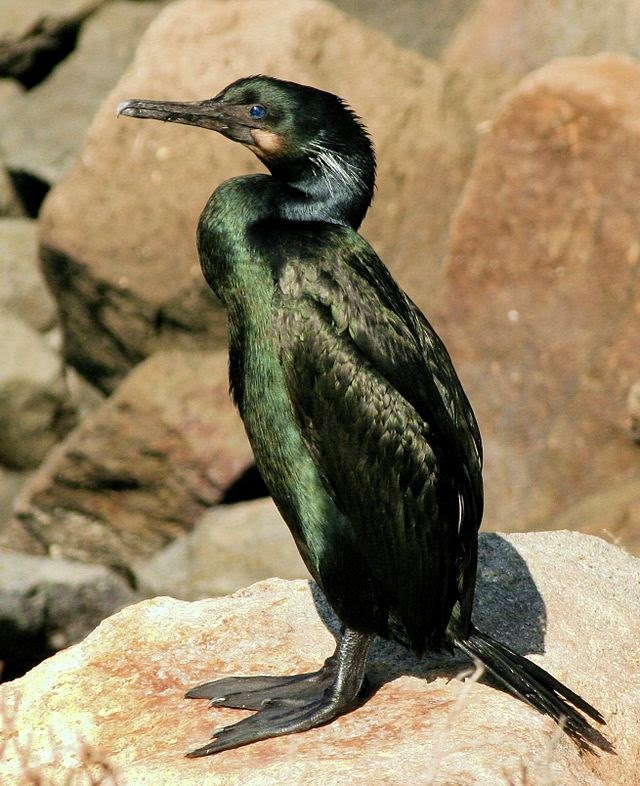 Do you know how much oil it takes to kill a sea bird? One teaspoon. 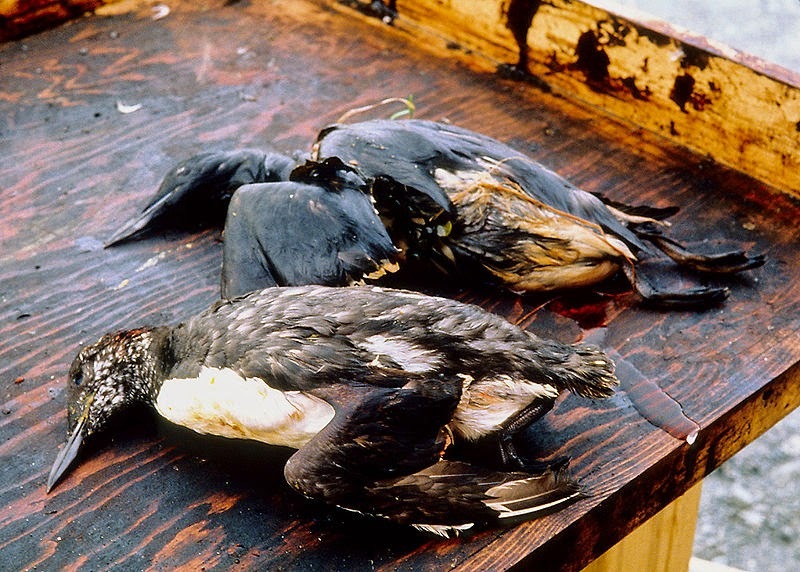 Oiled ducks after the Exxon-Valdez spill. 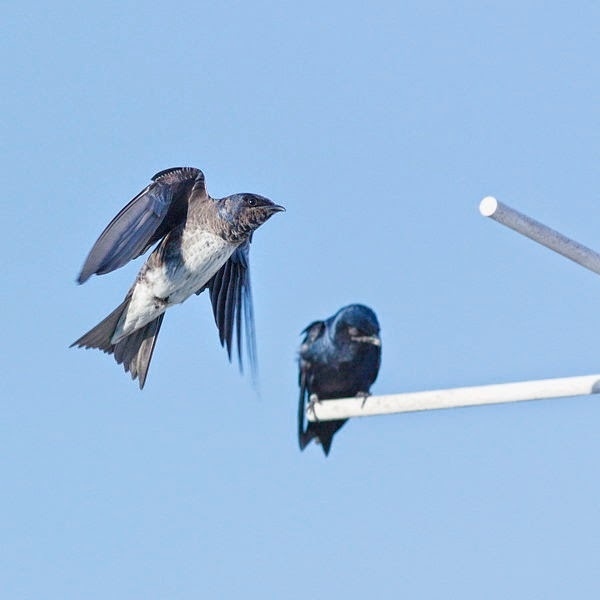 300+ breeding bird species call home. I was one of 1,161 people who submitted comments to the public hearing. Two commenters were in favour of the project; 1,159 were opposed. So it was distressing, to say the least, when the NEB approved the project, albeit with conditions. Then, today, Prime Minister Harper "announced" (via a press release!) that the project was a GO. This after the people of Kitimat said NO by referendum in April and after First Nations peoples said "absolutely not" and after thousands upon thousands of BC citizens consistently voiced their opposition to the pipeline through petitions and polls and letters and rallies. Now I’ve been accepted as a commenter on the Kinder Morgan Pipeline (KMP) Expansion project. But what's the point? Still, I can’t shake the images of our beaches covered in oil, of herons, gulls, cormorants, and geese suffocating as oil clogs their pores. At least, if I submit by thoughts, they will become part of the public record. I will have spoken out on behalf of the birds whose habitat is at grave risk, but who cannot speak for themselves. The Kinder Morgan Pipeline runs from Edmonton to the Westridge Marine terminal in Burnaby BC, where tankers are loaded before they make their way through the First and Second Narrows, Vancouver Harbour, English Bay, Georgia Strait, the active channels of the Southern Gulf Islands, Haro Strait, and the Strait of Juan de Fuca. If the KMP is expanded, approximately 400 giant oil tankers will travel these waters every year. 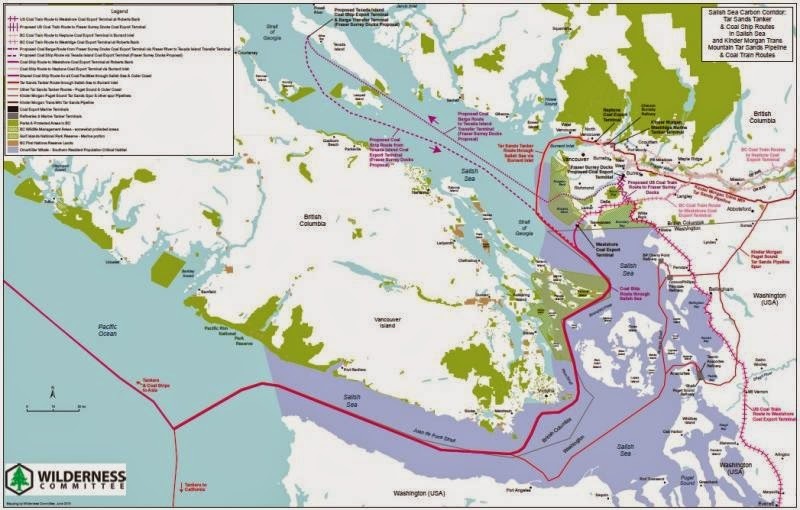 The Salish Sea carbon corridor. To make matters worse (much worse), two internationally-recognized Important Bird Areas (IBAs), Burrard Inlet and Active Pass, lie along this route. These IBAs provide key habitat for nesting, wintering, and migrating birds. 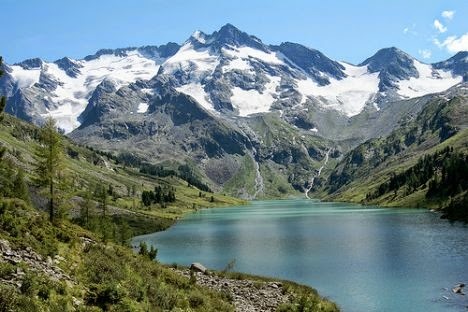 Active Pass is a biologically-rich feeding area for fish-eating birds during the spring, fall, and winter and also supports significant populations of Pacific Loon and Brandt’s Cormorant in winter and Bonaparte’s Gull on migration. Photo by Teddy Llovet - CC license. 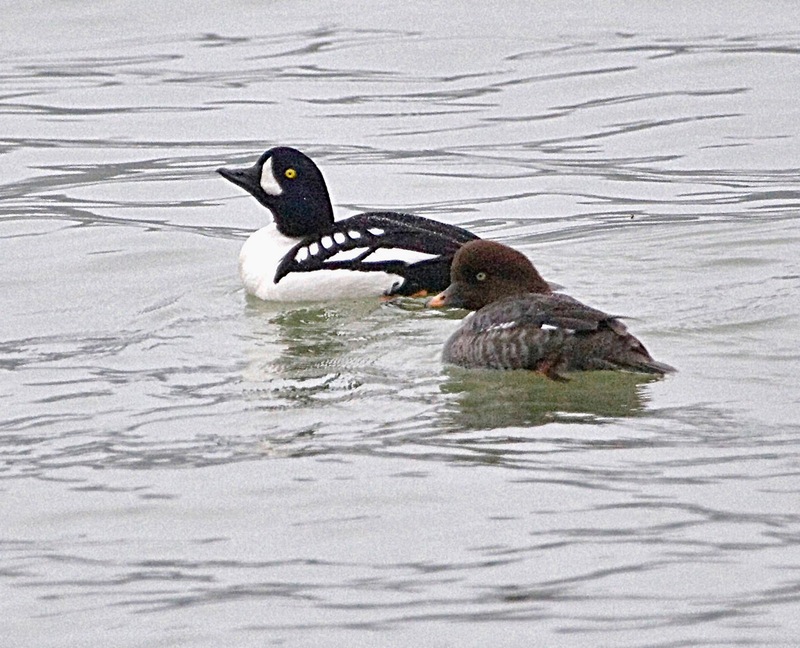 Burrard Inlet supports the Western Grebe, Barrow’s Goldeneye, Surf Scoter, and Great Blue Heron as well as the Purple Martin, Pelagic and Double-crested Cormorant, Osprey, and Bald Eagle. So I'll probably participate in the Public Hearing. But one thing I know for sure: commenting publicly won’t be enough.